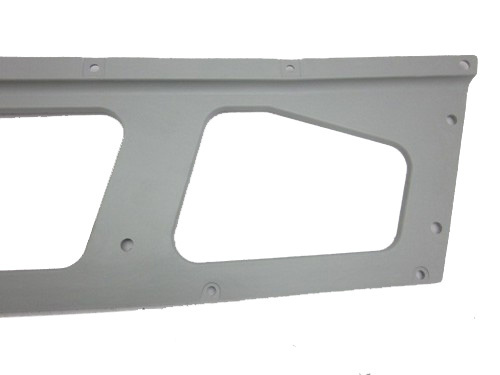 These C3 Corvette 1973-1979 Front Lower Valence Panels are made in the U.S.A. and are the perfect replacement for broken or worn valence panels. 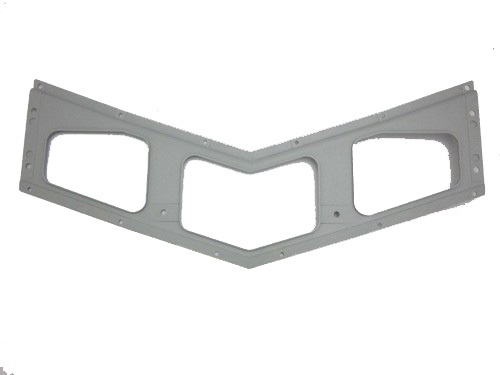 Manufactured on a heated steel die and smoothed to perfection on both sides. 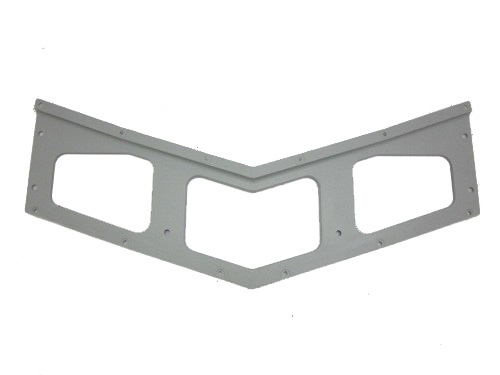 These valence panels feature a factory correct design.